The MP is said to be sulking over the party leadership’s non-committal stance over allocation of ticket for the next election from Anantapuramu. A day before crucial debate on the no-confidence motion in Lok Sabha, trouble seems to be brewing in the Chandrababu Naidu-led Telugu Desam Party with one of its lawmakers announcing that he would not attend the House proceedings. Anantapuramu MP J C Diwakar Reddy, who did not attend Parliament on Wednesday, said he would stay away when the no-trust motion moved by the TDP is taken up for discussion. 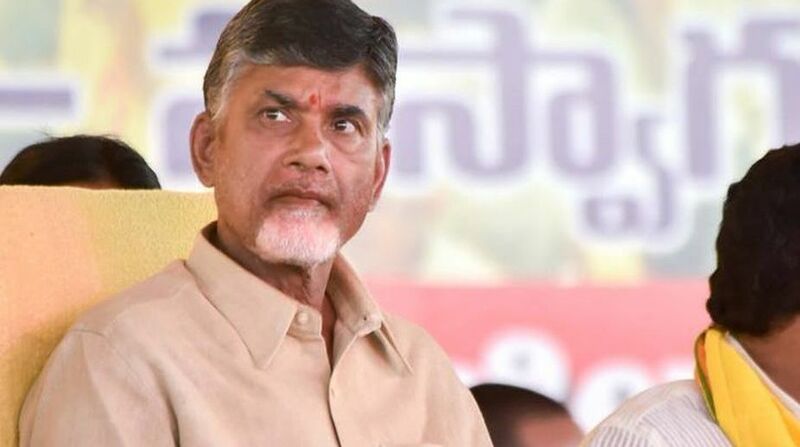 Even though, he reportedly denied reports that he was upset with his party for not giving him enough prominence, he said that he is “fed up” with the Centre and his party’s government in Andhra Pradesh. “I’m not going to attend the parliament session, you can say that I violated the party whip. I’m fed up with the Centre and our TDP govt. I’m fed up with the whole political system,” Reddy said while talking to the ANI. “This is just a routine. The government is not going to fall anyway. And I cannot speak English or Hindi. So, my presence or absence doesn’t matter,” he told reporters in Anantapuramu late last night. The MP, known for his outspoken attitude, is said to be sulking over the party leadership’s non-committal stance over allocation of ticket for the next election from Anantapuramu. Reddy had previously announced he would retire from electoral politics. TDP chief N Chandrababu Naidu is expected to speak to Reddy when he holds the daily teleconference with party leaders on Thursday.